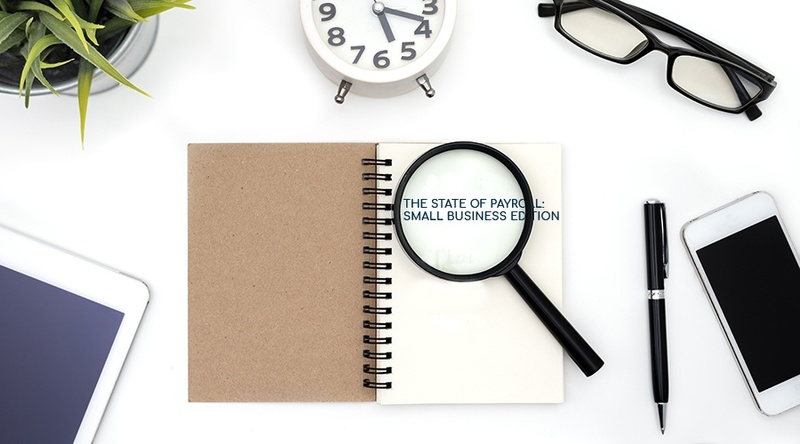 According to a recent survey conducted by the National Small Business Association, 58 percent of small business owners don’t use payroll services. This means that the pressure of timely, compliant and accurate payments rests squarely on the shoulders of the owner or the staff member(s) given this duty. Although this may not be an issue if you have no employees (which is the case for nearly one-in-three surveyed owners who handle payroll internally), will you still be able to handle payroll when you decide to grow your business? If you aren't sure of what to look for in a payroll service company, use our free, downloadable one-sheet on Full Service Payroll for a snapshot of the features and benefits you should expect. The same survey found that 43 percent of small business owners spend more than 3 to 10 hours handling payroll taxes every month, and payroll taxes ranked #2 for small business owners as a constant source of administrative and financial burden. When you outsource payroll to a company that provides Full Service Payroll options, it may cost more money than doing things in-house, but time is on your side again. Generally, running payroll takes a few minutes and your taxes are filed and deposited for you. You know that responsible payroll management doesn’t generate money, but it does protect your earnings from the fines and fees associated with missing deductions, incorrect employee classification and unpaid taxes. This is simply the cost of doing business, but those costs can be kept to a minimum as long as you use a reliable payroll service. The survey also revealed that 70 percent of owners spend $500 or less per month on payroll services. Is this too much or too little? Well, that depends on how much it’s worth to your business. If you spend many hours on in-house payroll management, how much extra income could you generate if you devoted that time to your business instead? If you would make more than it costs to outsource (or at least break even), then this is a valid case for going with a payroll service provider. At TransNational Payments, we offer Full Service Payroll for just $30/mo + $4/mo per employee (price includes one employee). Use your FREE 30-day trial to see what hands-free payroll can do for your business!